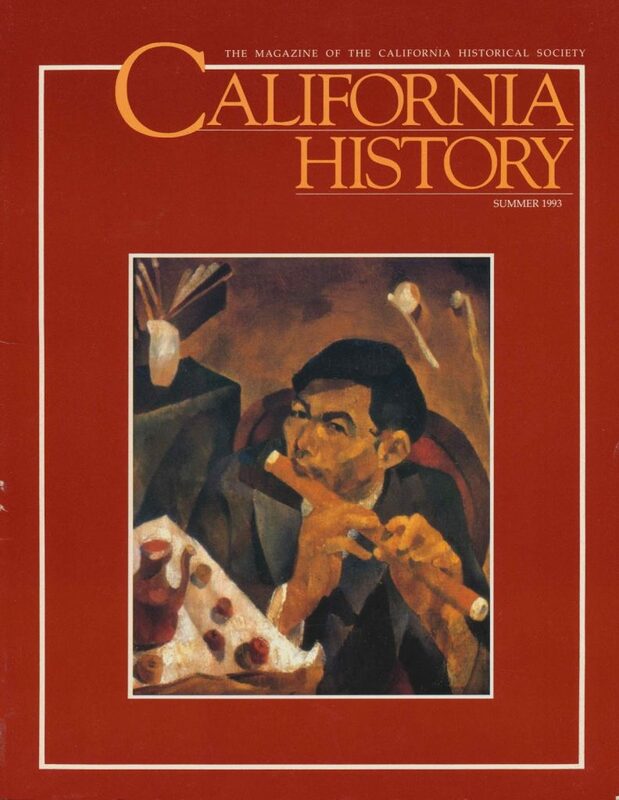 On the cover: Yun Gee (1906–1963), The Flute Player (or Self Portrait), 1928, oil on canvas, 23 x 19 in. One of the early San Francisco Modernists, Yun Gee came to San Francisco from China in 1921. A student at the California School of Fine Arts, he was a founding member of the avant-garde Modern Gallery. Gee also established the Chinese Revolutionary Artists Club, where he later taught art. His San Francisco works were often bold, cubist-inspired street scenes and landscapes. In 1927, Gee moved to Paris for the first of two residencies there, and then settled permanently in New York, where his daughter, the artist Li-lan, resides. One of Gee’s paintings is owned by the Oakland Museum.